Mumbai City FC put the ghosts of their opening-day defeat to bed with a 5-0 win in the ‘Maharashtra derby’ against FC Pune City in the sixth match of the Hero Indian Super League (ISL). 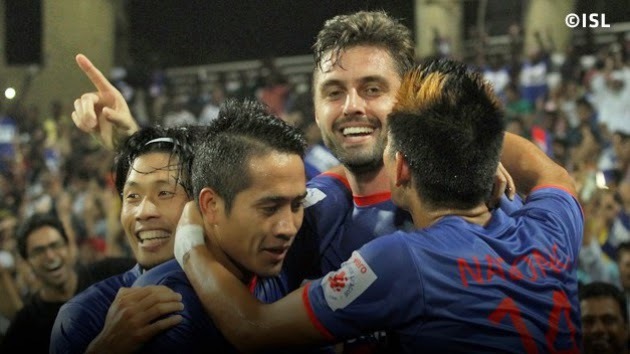 André Moritz was the star as he bagged the first hat-trick in ISL history with goals in the 12th, 27th and 71st minute. Subhash Singh and Johan Letzelter were the other scorers.